MD- Skin, VD & Leprosy, M.B.B.S. Dr. Harmandeep Kaur Sidhu, MBBS, MD (Skin & VD) is a Consultant Dermatologist at Fortis Hospital, Mohali. Conjointly, she is the Founder & Chief Dermatologist of Athena Skin , Hair and Laser Clinic, Chandigarh. Dr. Harmandeep completed his basic medical studies (MBBS) from the reputed Indira Gandhi Medical College & Hospital, Nagpur. 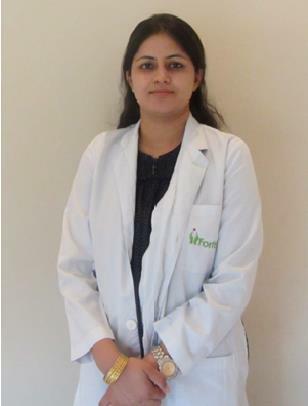 Subsequently, she completed her post graduation (MD-Skin & VD) from Dayanand Medical College, Ludhiana. Having experience of 8 years, she focuses on combining her skills in skin treatments, hair transplant and cosmetic enhancement with the latest techniques to provide patients with beautiful, natural-looking results.